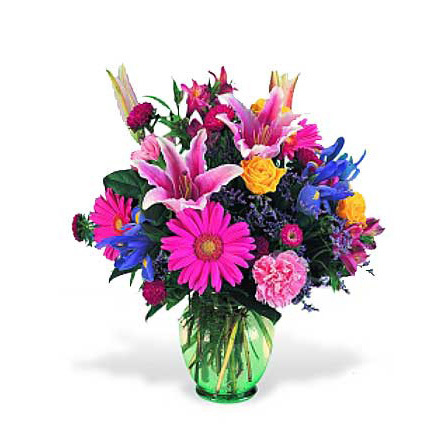 WW-571 Welcome Baby in a big way! 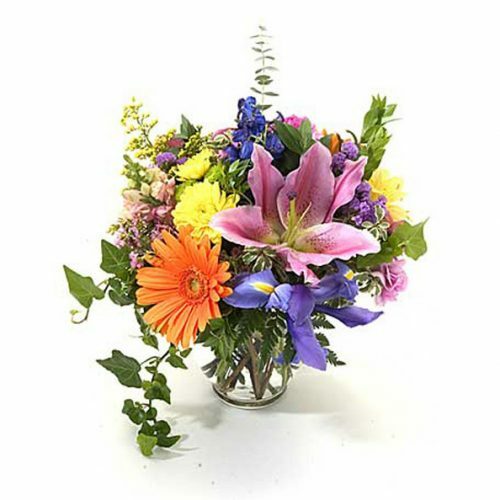 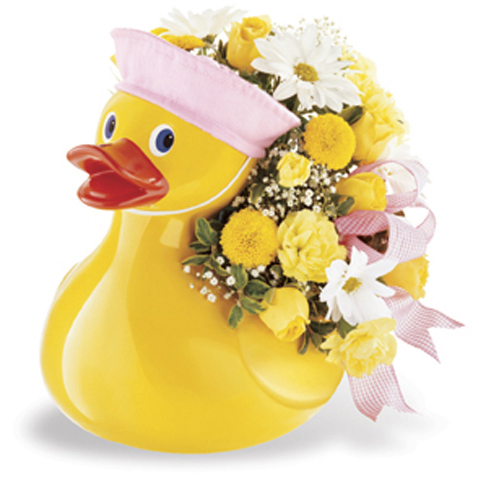 Our adorable polka dotted elephant brings pretty flowers and congratulations to the the proud parents! 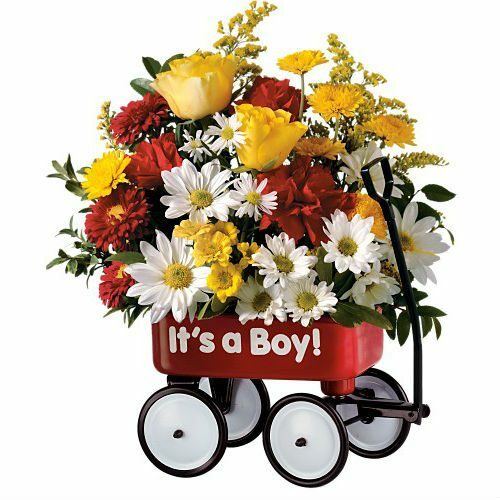 Welcome Baby in a big way! 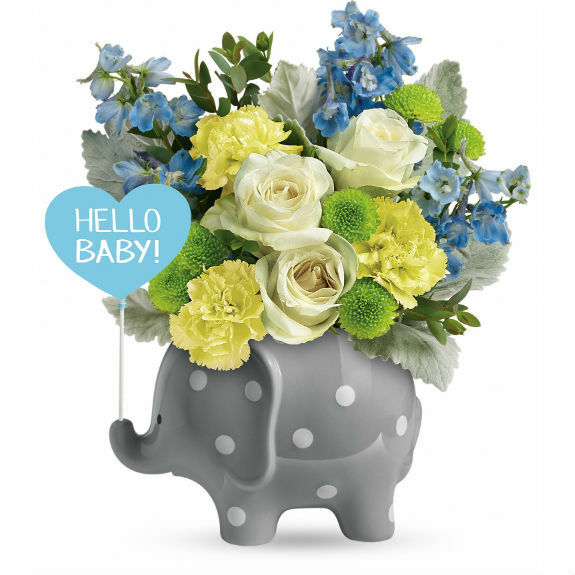 Our adorable polka dotted elephant brings pretty flowers and congratulations to the the proud parents!